“The committee, led by Councilmembers Orange, Nadeau, and Silverman, moved the District one step closer to providing thousands of our residents the opportunity to work full-time on stable hours. We applaud those Councilmembers for standing with our neighbors who work in retail and food service and so urgently need this law to advance. 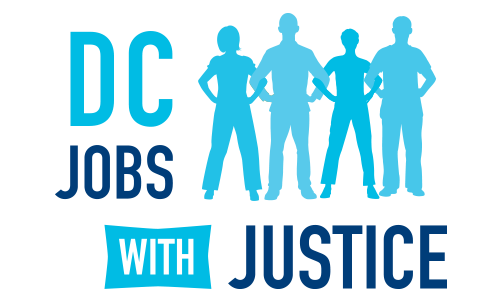 We look forward to seeing the full Council follow suit and pass the measure without delay,” said Nikki Lewis, Executive Director of DC Jobs With Justice. To learn more about the Hours and Scheduling Stability Act, visit dcjusthours.org.